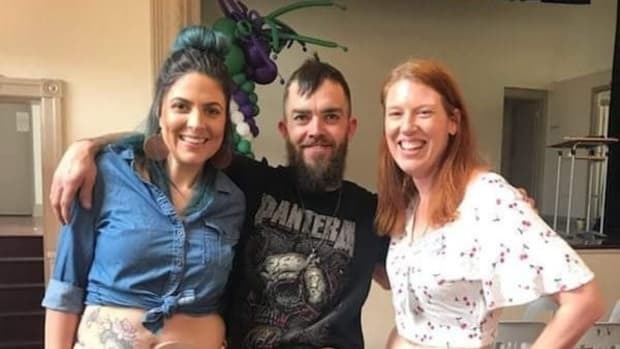 Talya is 26-years-old and has a permanent ileostomy since 2013 because of bowel cancer. She lives in Australia with her husband Russel and their beloved cat, Dusty. On her blog, Feeling Ostomistic, Talya shares her experiences living with cancer, along with tips and advice about living with an ostomy. In 2017, she created an online magazine called, "The Ostomistic Life" with a mission to help ostomates under age 40 live their best life. She's also one of the amazing writers on our editorial team. Krystal Miller swears (literally) to keep showing off her bag, and she’s not apologizing for it. 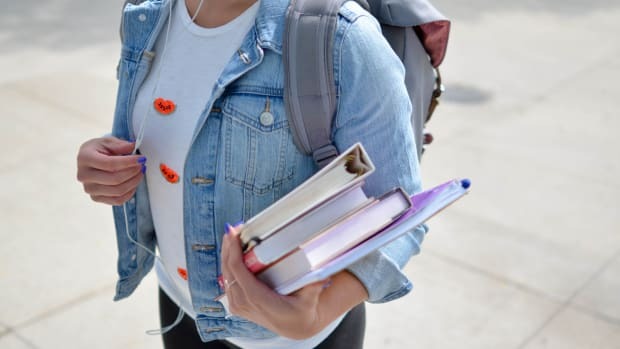 Five ostomy tips and products that helped make my life at school easier.